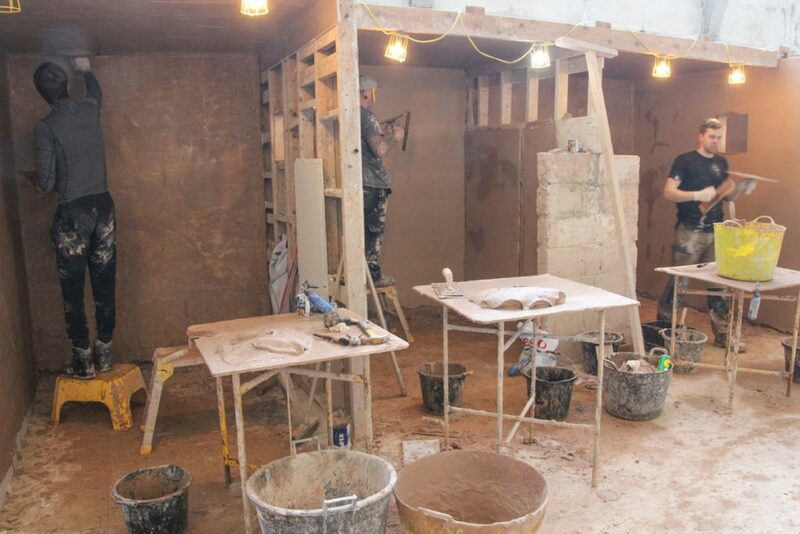 Are you an operative that carries out electrical work as a secondary task? 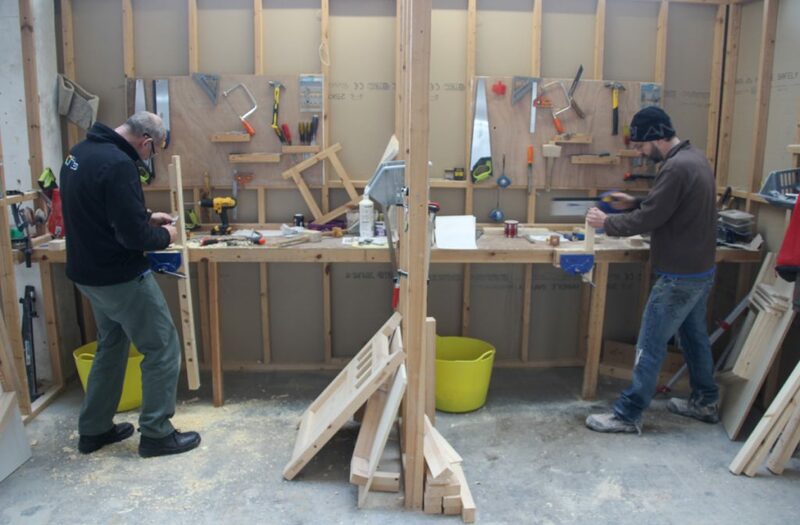 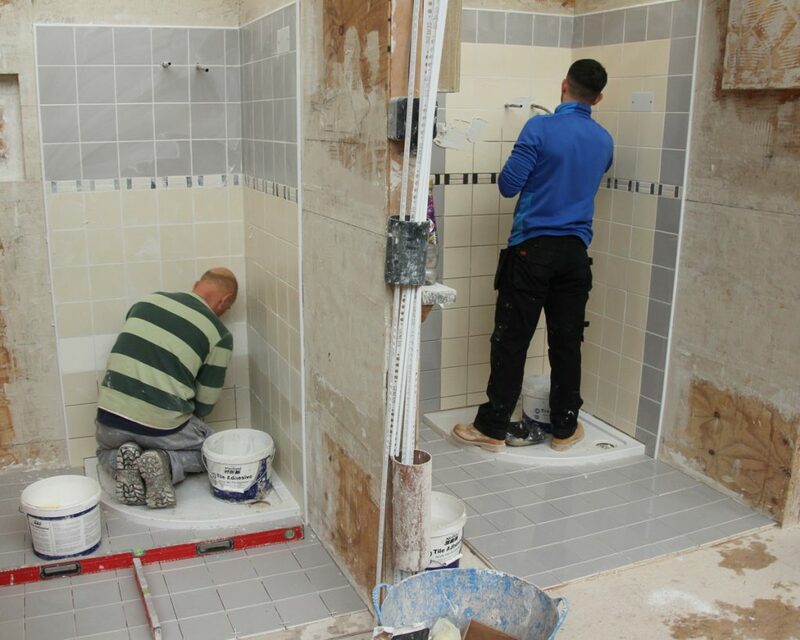 We have always been committed here at YTA to serving the most specialised training requirements of those with a wide range of levels of expertise and experience in relation to the various construction trades. 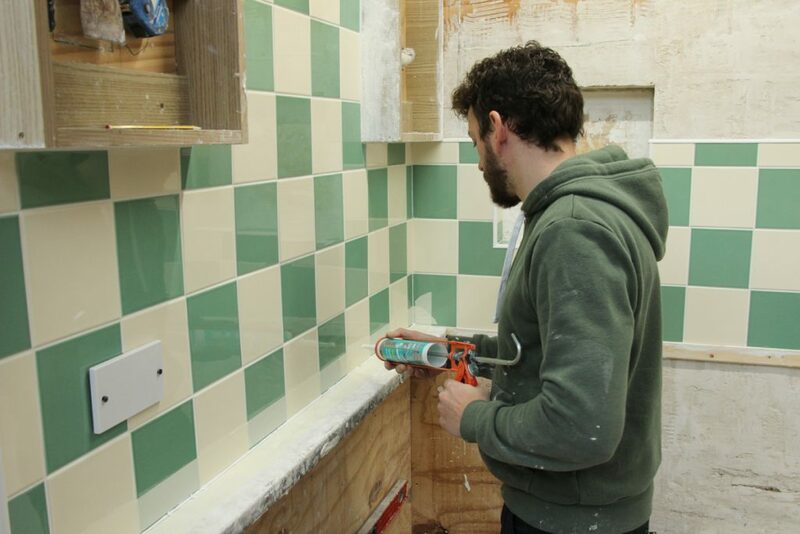 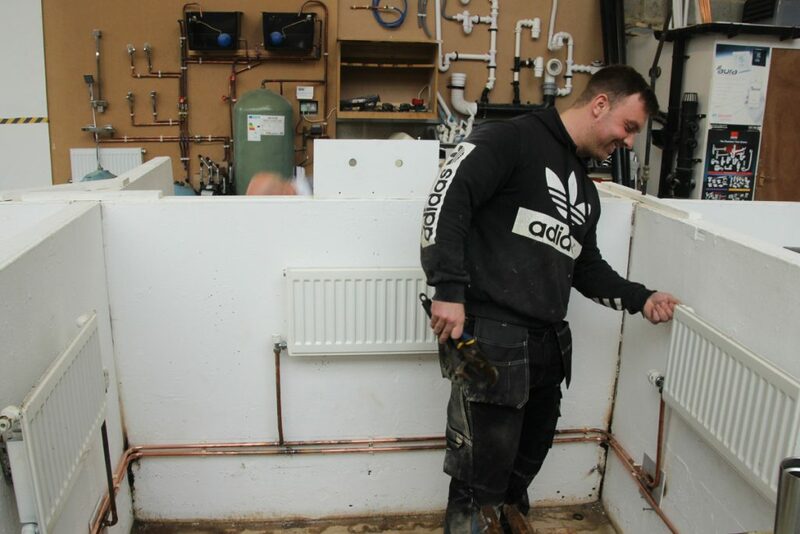 Our Domestic Electrical Installer (DEI) course, however, is aimed at operatives such as bathroom and kitchen fitters, heating installers, builders and domestic appliance installers, for whom electrical work is an important secondary task. 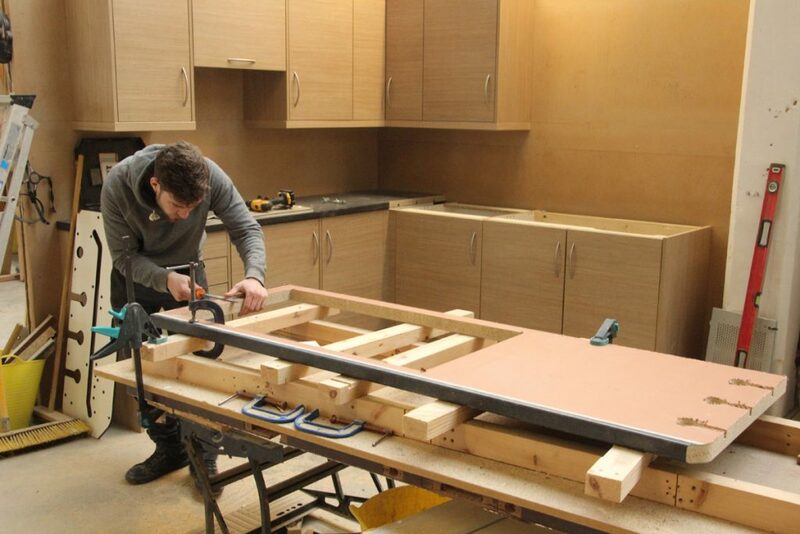 It is not suitable for those who do not work in related fields or who possess no trade qualifications at all. 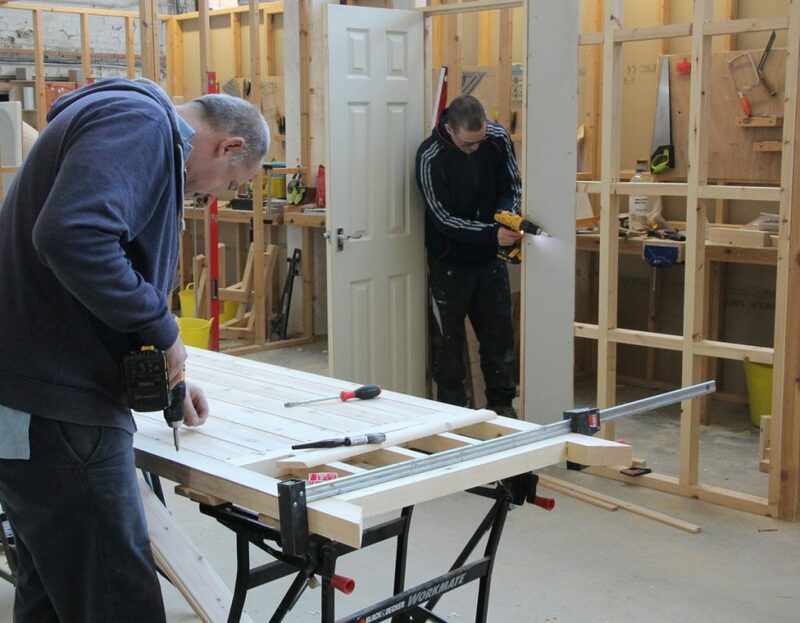 If, then, you match the aforementioned description of suitable individuals for our Domestic Electrical Installer training and assessment package, you are sure to be stimulated by the combination of practical and theoretical elements that make up this course. 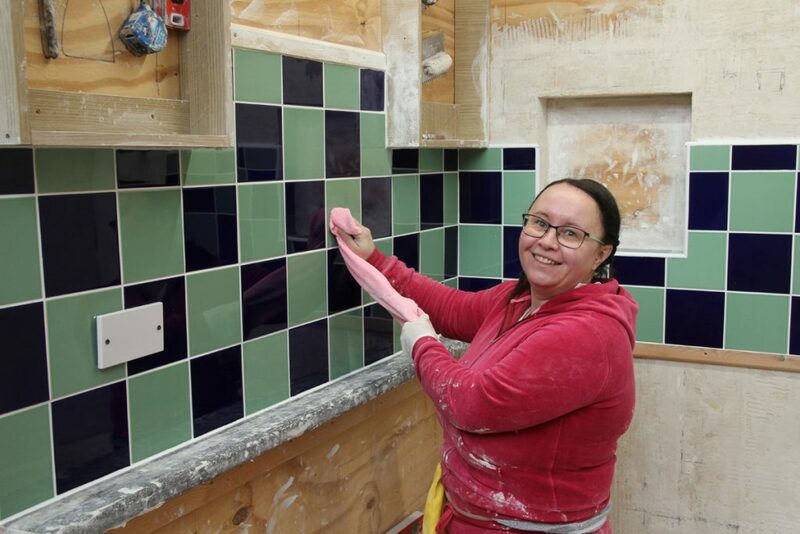 This pathway also culminates in the award of an industry-recognised qualification that remains valid for five years. 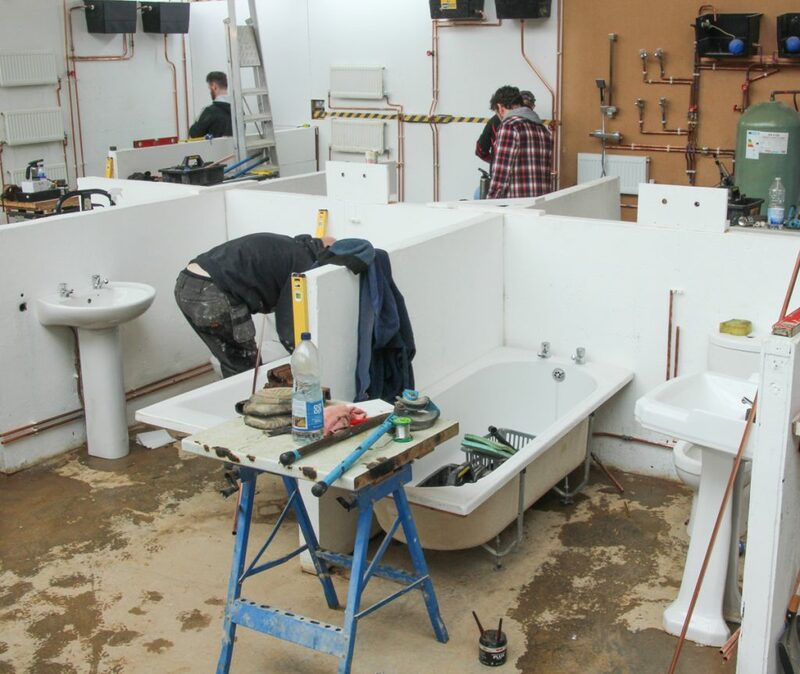 You are sure to be delighted by the standard of the facilities that YTA can offer as the UK’s leading centre for construction training and assessment. 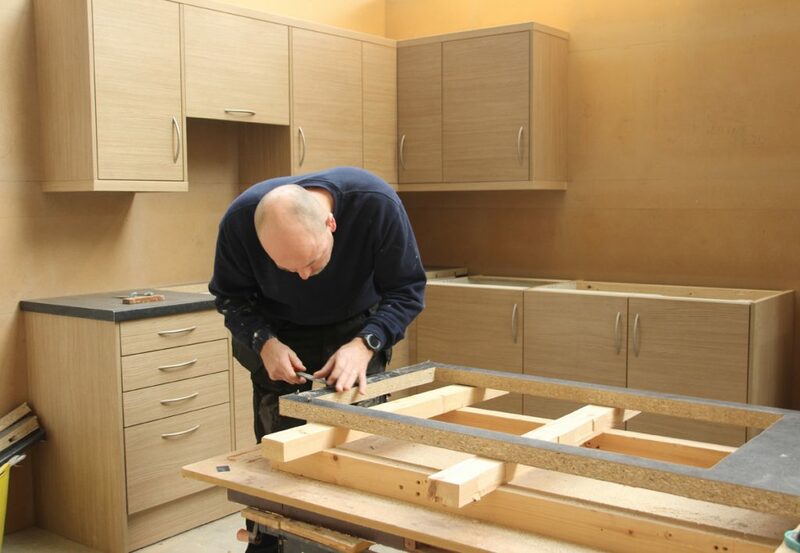 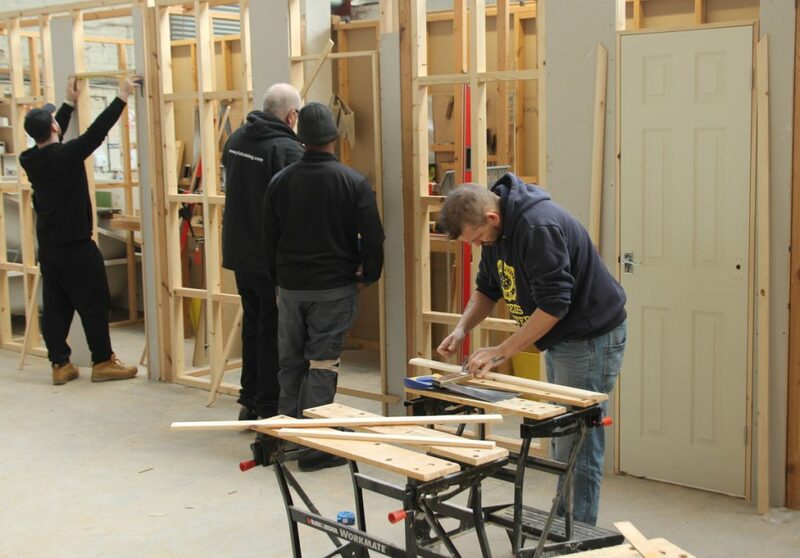 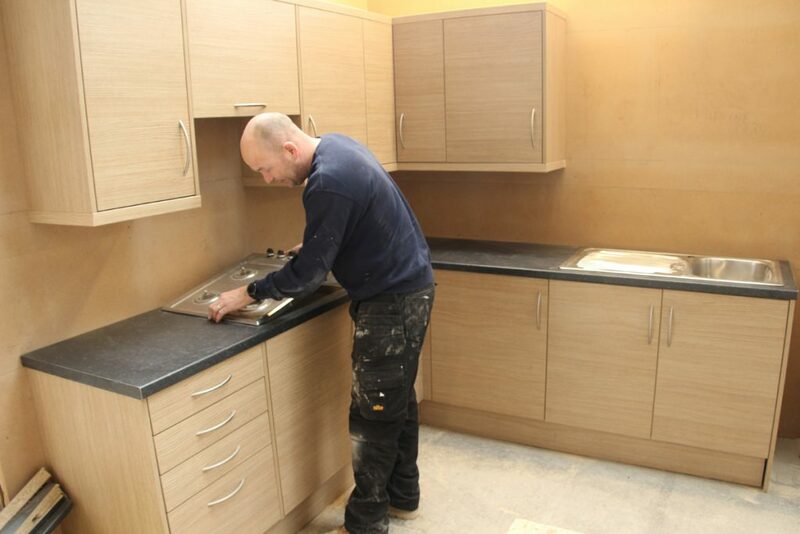 Our very large electrical bays are perfect for learning all of the ins and outs of a domestic electrical installation. 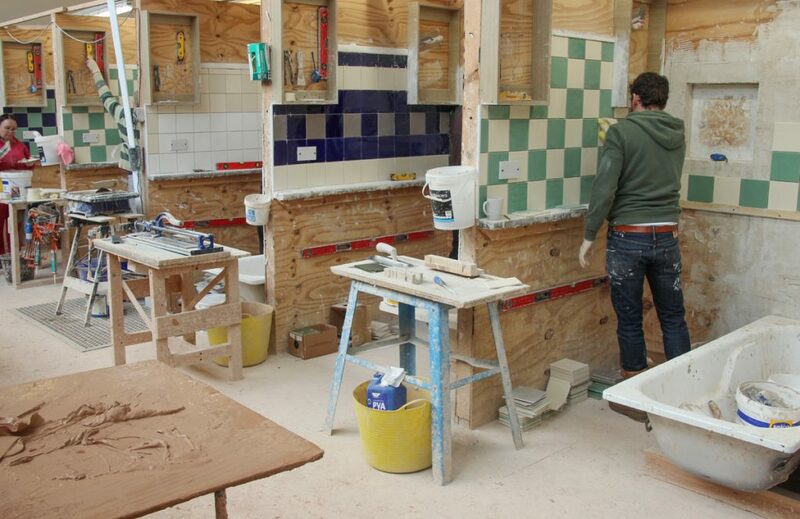 No less vital, however, is the right course content. 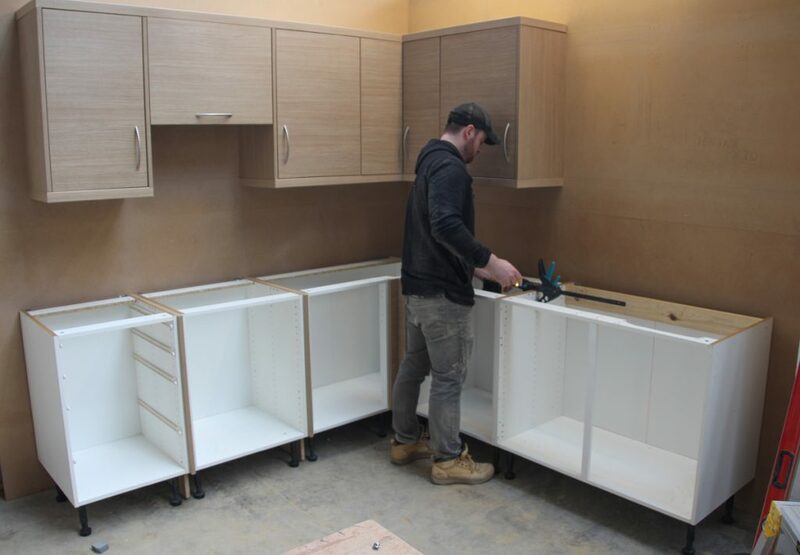 We will assess and train you in such areas as component exchange, applicable building regulations, electrical safety legislation, safe isolation procedures, pre-work inspections, electrical test procedures, and so much more. 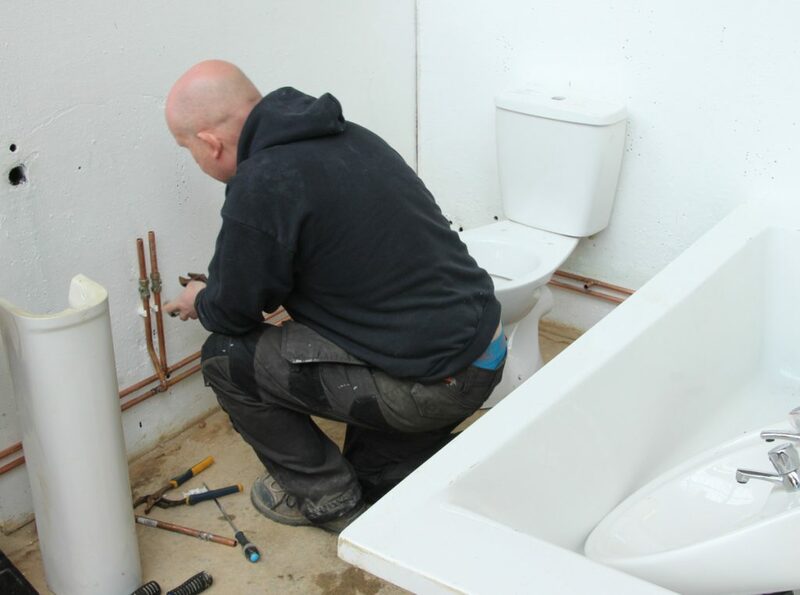 You will be assessed using such methods as multiple choice, short written response and scenario questions and observed practical tasks. 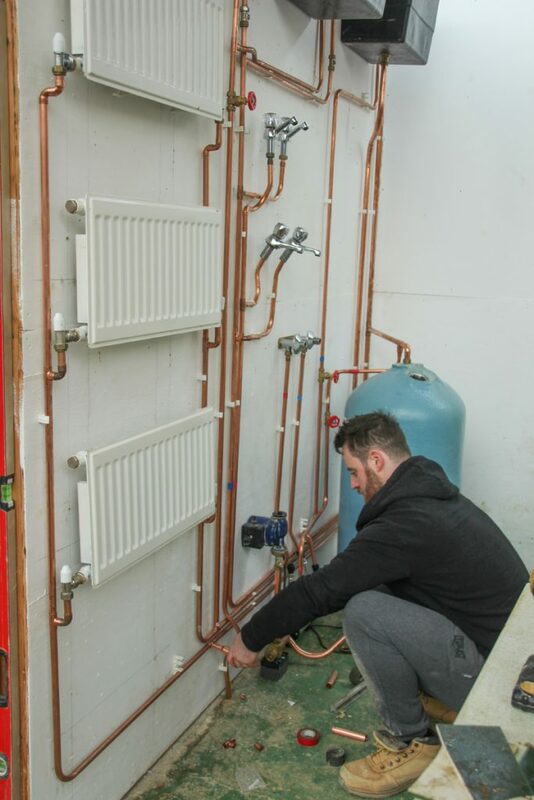 With such other elements included in the course as earthing and bonding requirements, cable components and fitting selection, and the checking of the correct and safe operation of installed electrical components, you really can depend on us to provide you with the ultimate 10-day Domestic Electrical Installer training and assessment package. 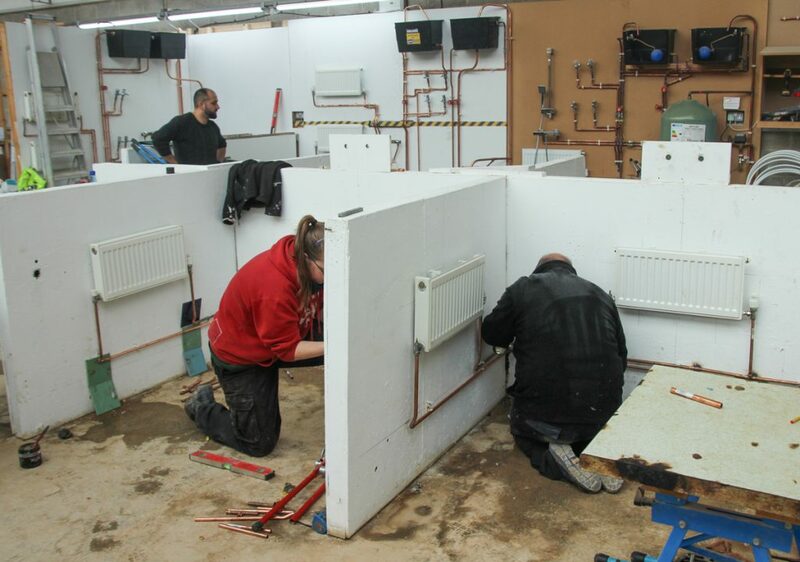 Not only do we offer the aforementioned large electrical bays, but we also only take four students for each running of our course, which enables us to give you the attention that you require when you are attempting to acquire this crucial and respected qualification. 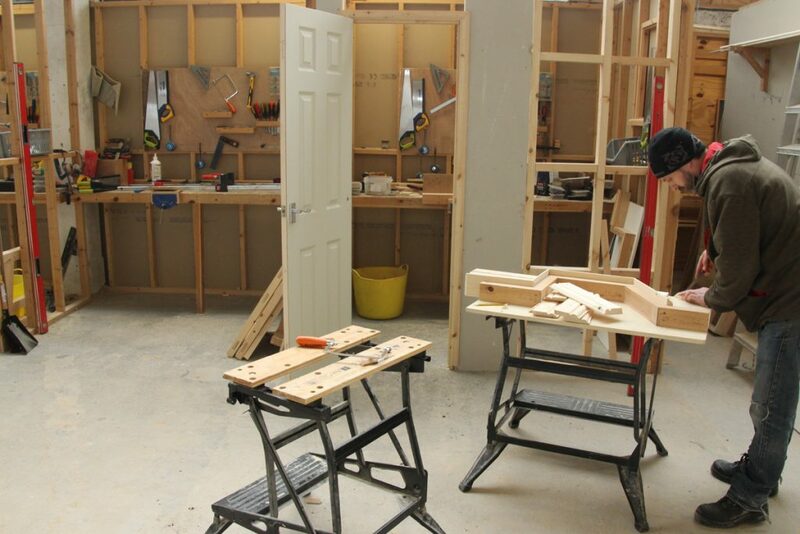 Contact the YTA team at our well-equipped centre in Bradford, West Yorkshire today, and we can advise you in relation to your latest electrical or construction training or qualification requirements, and point you in the direction of the most appropriate course. 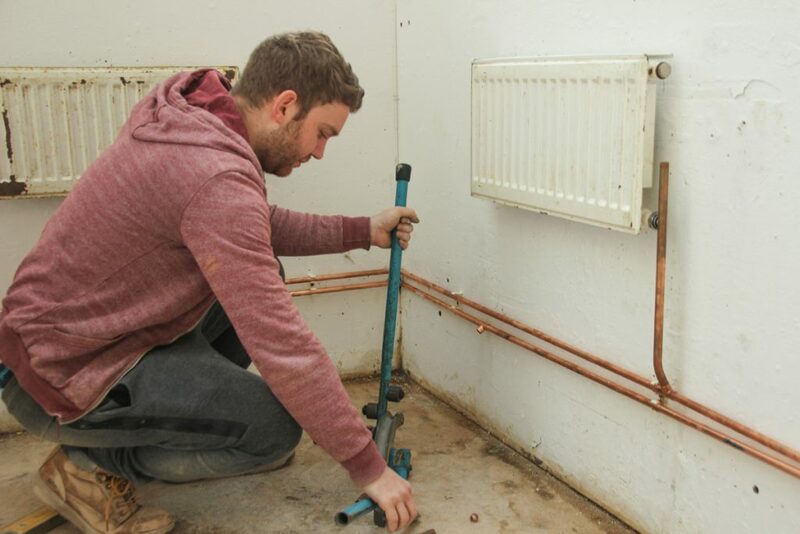 Our 10-day Domestic Electrical Installer courses here at YTA serve a specific purpose of giving you greater knowledge and understanding of how home electrics work, provided that you already work in the electrical or a related industry. 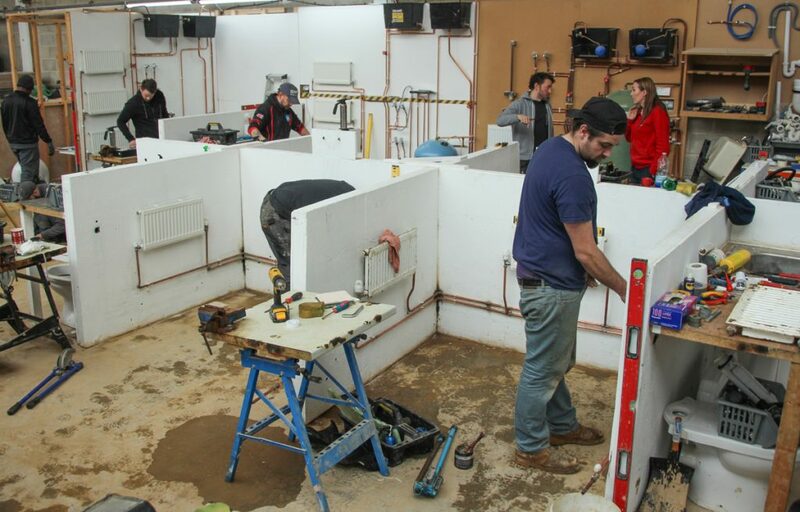 These DEI courses are not, then, geared towards those who have no qualifications in electricals or no involvement in a related field. 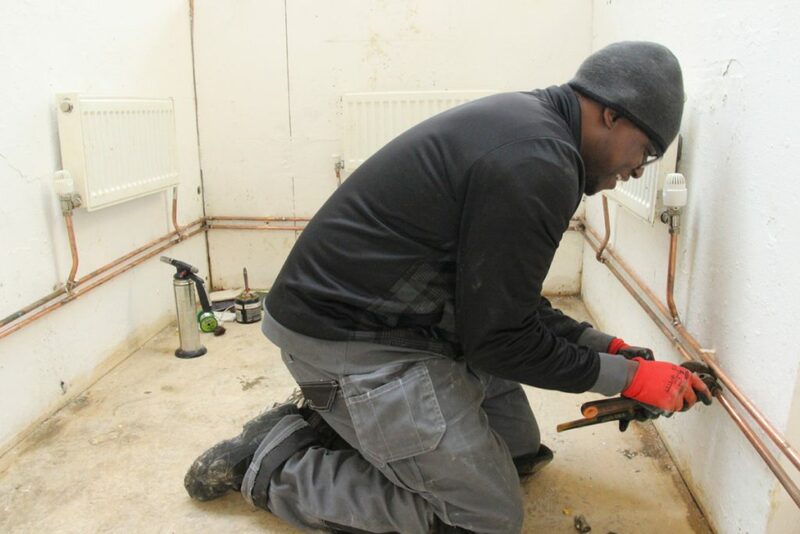 Instead, a DEI certificate is often acquired by those who wish to carry out electrical work to the highest standard as a task that is otherwise secondary to their main line of work. 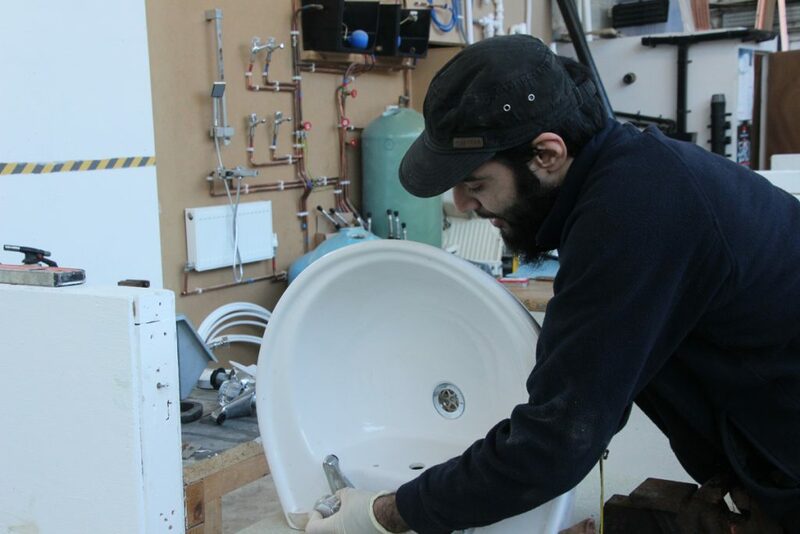 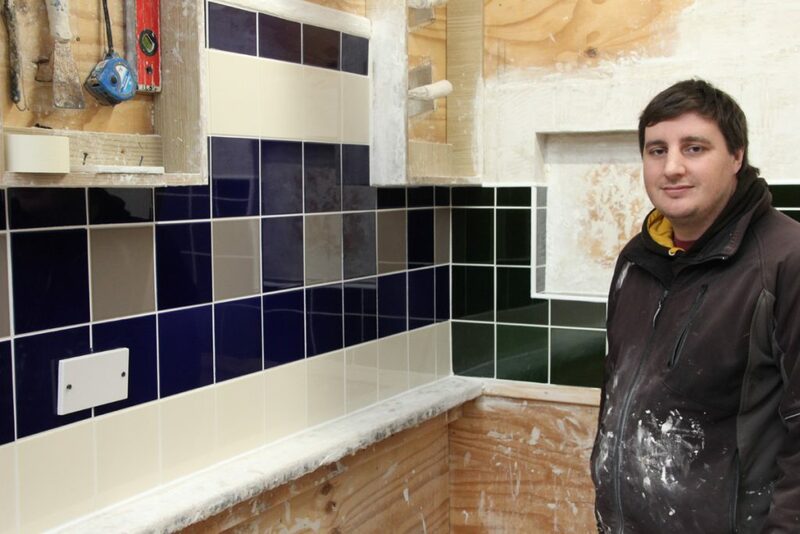 You may therefore be a heating installer, bathroom and kitchen fitter, builder or domestic appliance installer – to name just some of the possibilities – who is looking towards our Domestic Electrical Installer courses as a means of enhancing your skills and capability. 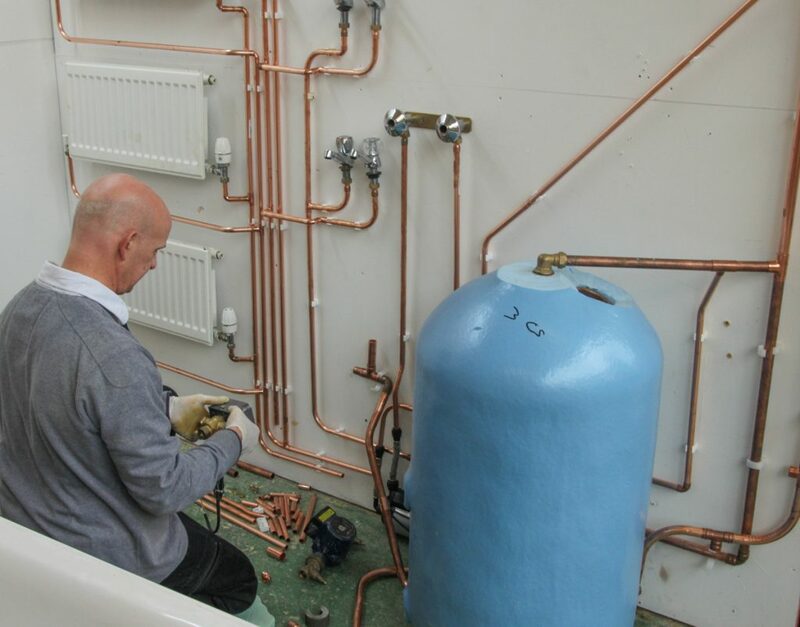 It is recommended that you undertake this course, for example, if your LOGIC Certification Defined or Full Scope Part P certificate has expired or is on the verge of doing so. 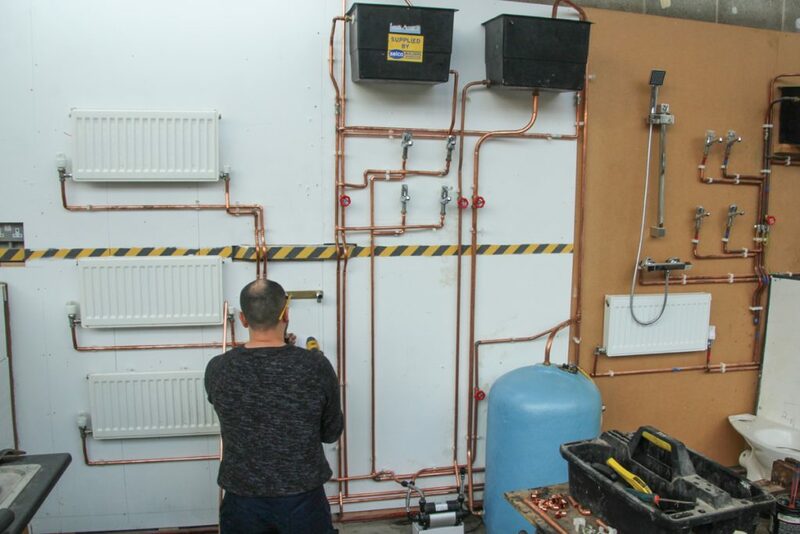 In that case, the course can be an invaluable part of your Continuous Professional Development (CPD), in part because it covers all areas that have been updated or changed since the BS7671:2018 the 18th Edition Wiring Regulations were introduced. 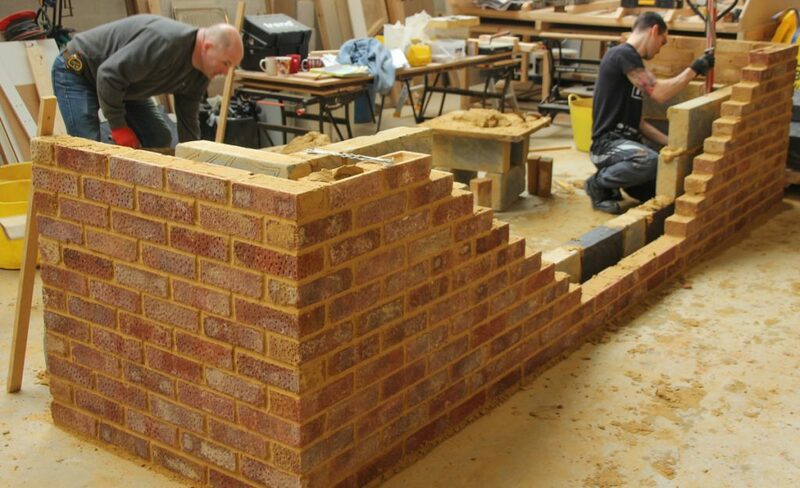 What will you learn about on this acclaimed course? 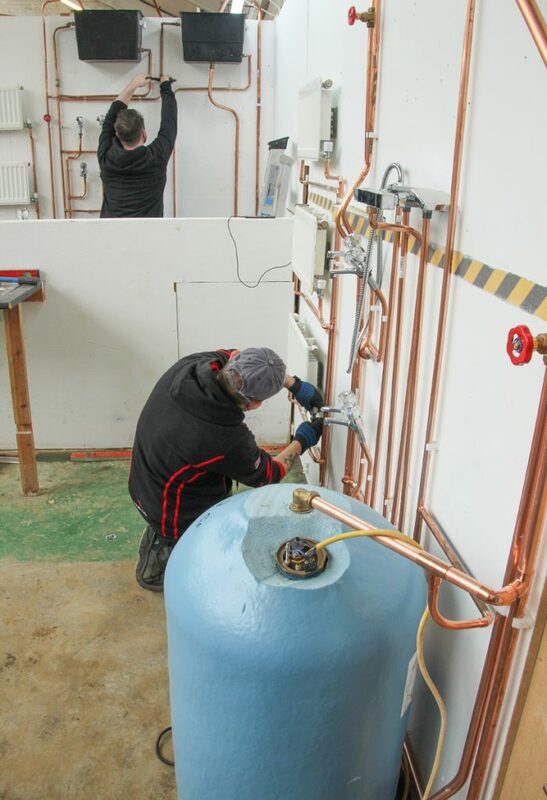 As you might expect given their 10-day duration, our Domestic Electrical Installer courses provide training and assessment in a wide range of key areas. 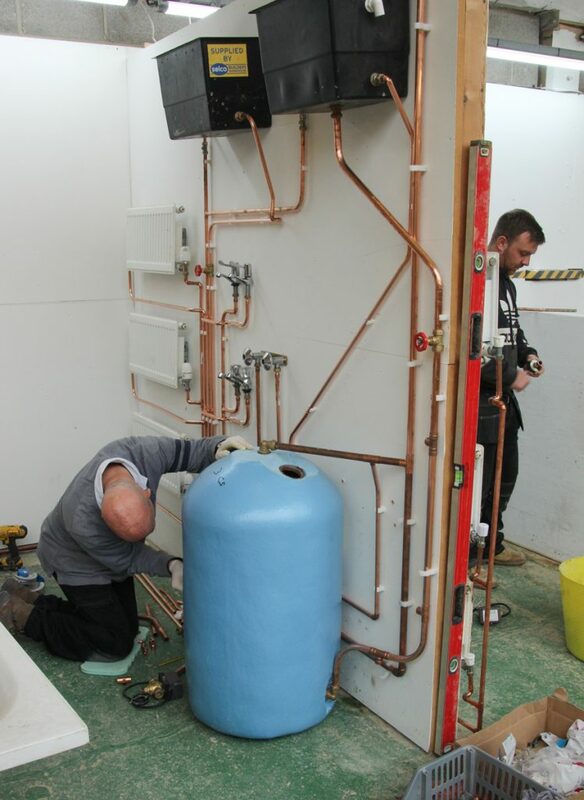 These include such subjects as component exchange, applicable building regulations, electrical safety legislation, safe isolation procedures, electrical test procedures, earthing and bonding requirements, and much more. 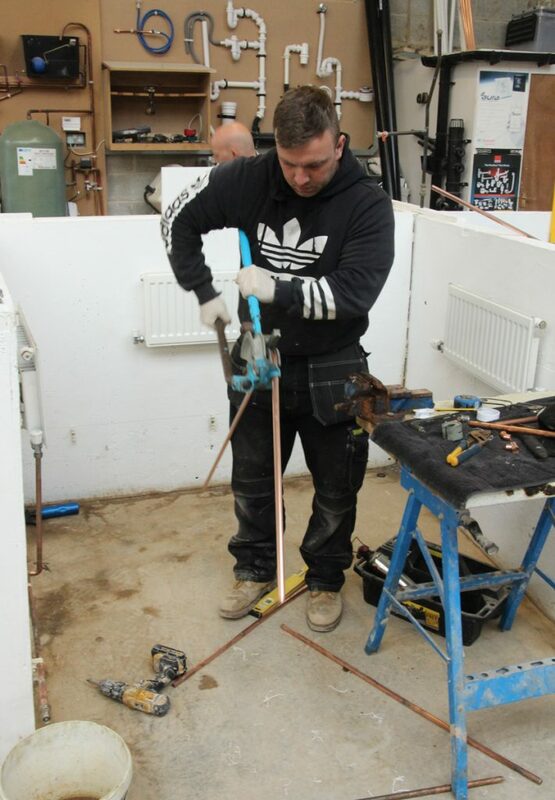 Also incorporated into these courses are other vital elements like how you can identify unsafe electrical situations, the maintenance of domestic electrical installations, domestic lighting circuits, cable components and the installation and replacement of electrical components and fittings. 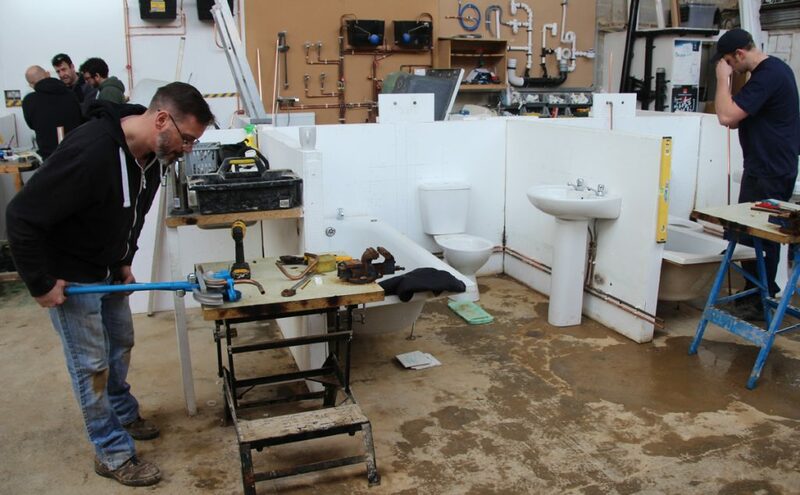 With this course also giving you access to a very large electrical training bay that’ll enable you to concentrate fully on learning the skills you need, and assessment being carried out using various methods including multiple choice, short written response and scenario questions and observed practical tasks, YTA is the only training centre you’ll need to contact. 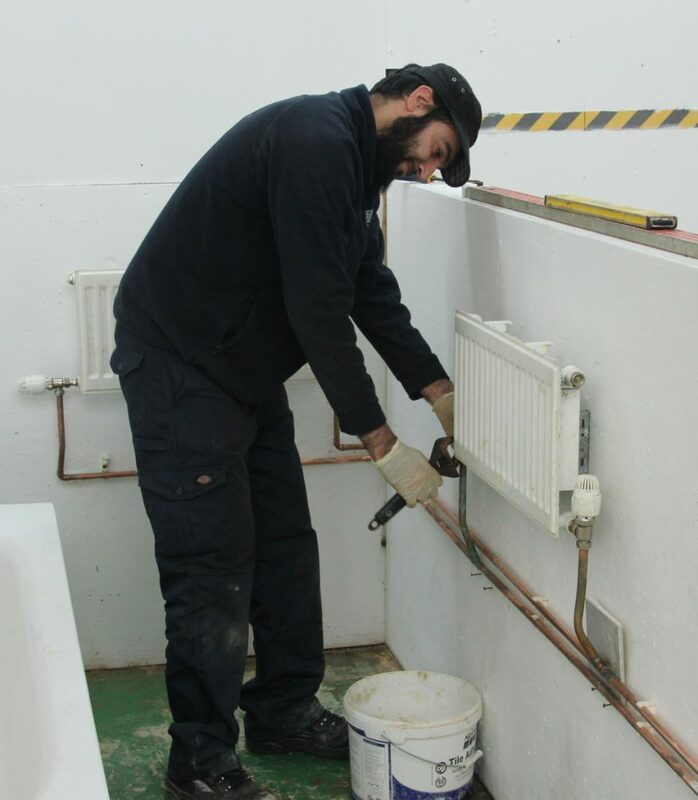 Give the YTA team a call today, on 01274 682199 or 07400 922788, or send us an email, and we’ll be able to answer any lingering queries you may have about our Domestic Electrical Installer courses – whatever your background, preferences and requirements. 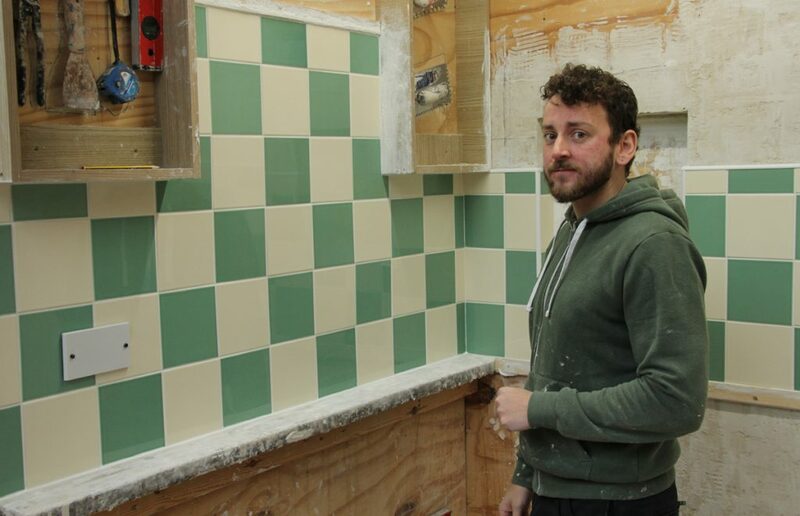 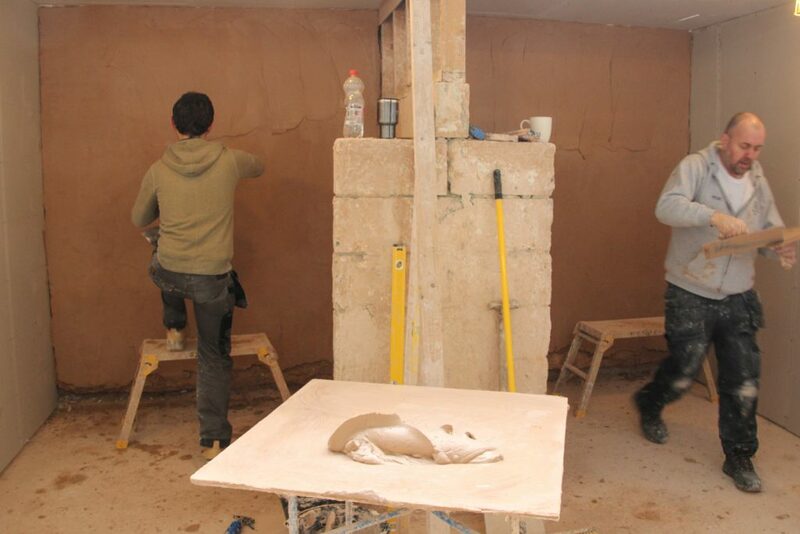 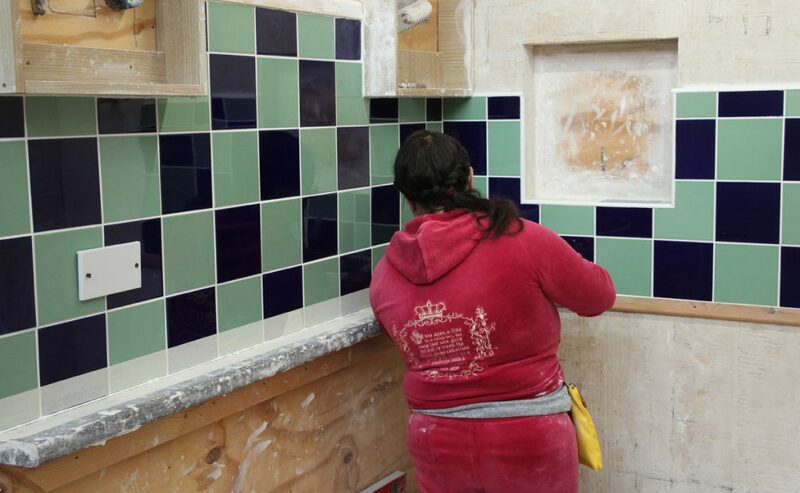 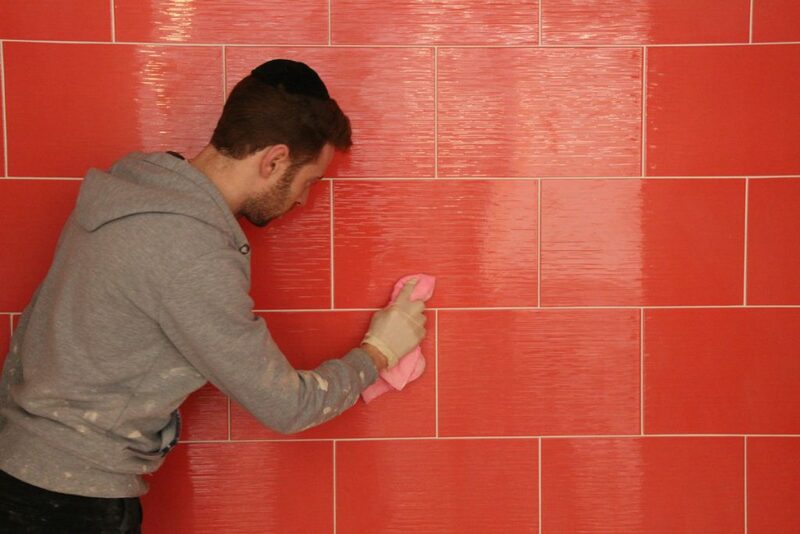 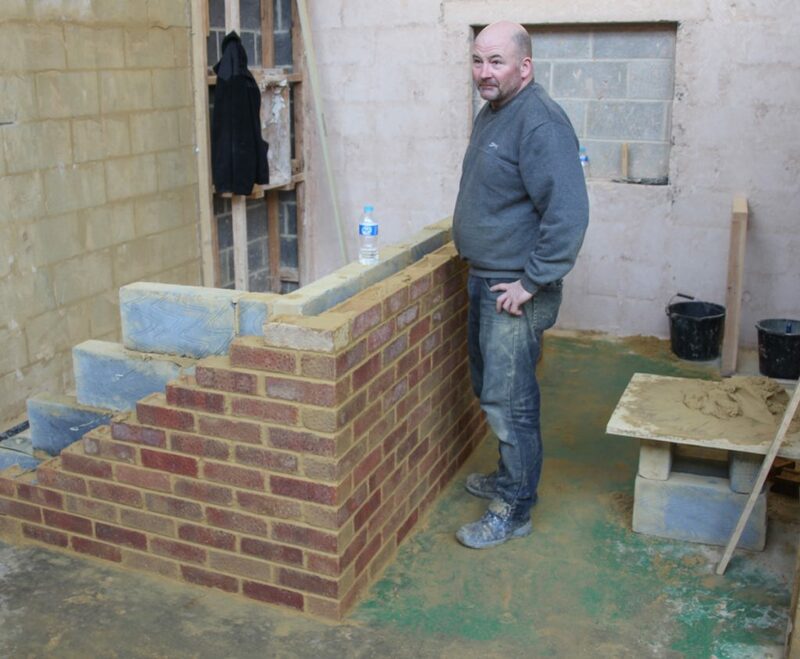 What could you accomplish during an intensive 5-day plastering course with us? 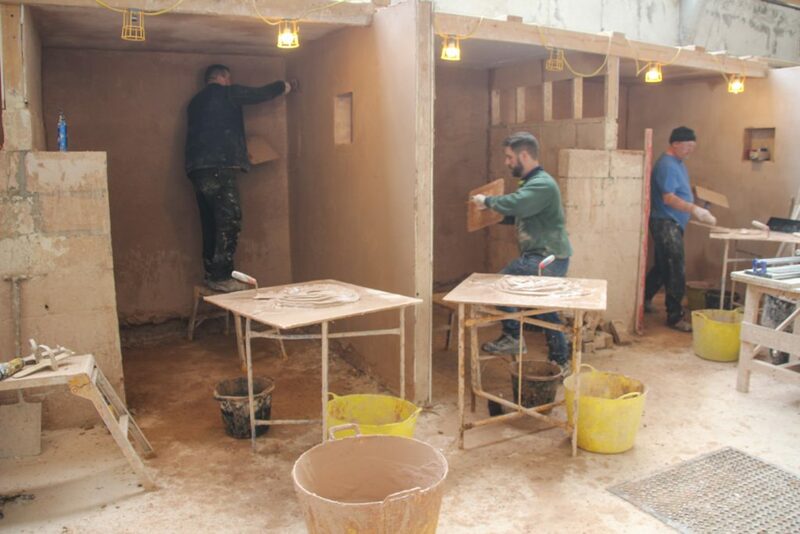 We are an especially ‘hands-on’ construction training centre here at YTA, which will be more than apparent when you enrol on our widely respected and acclaimed intensive 5-day plastering course. 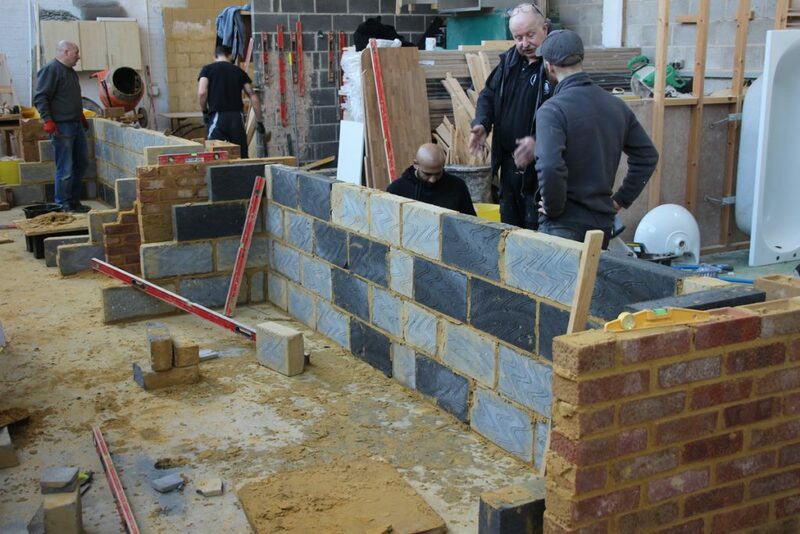 The beauty of this course – aside from its excellent value for money – is that it covers so much ground in such a short space of time, that it is suitable for those with all manner of backgrounds and motivations. 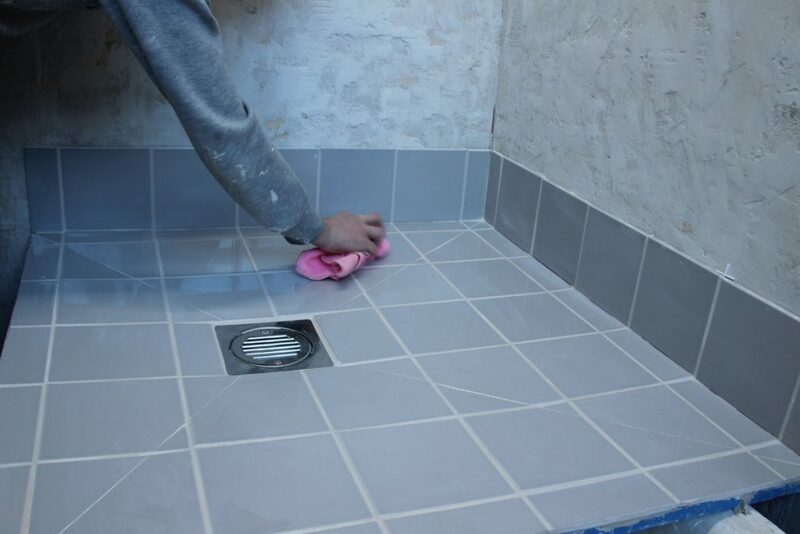 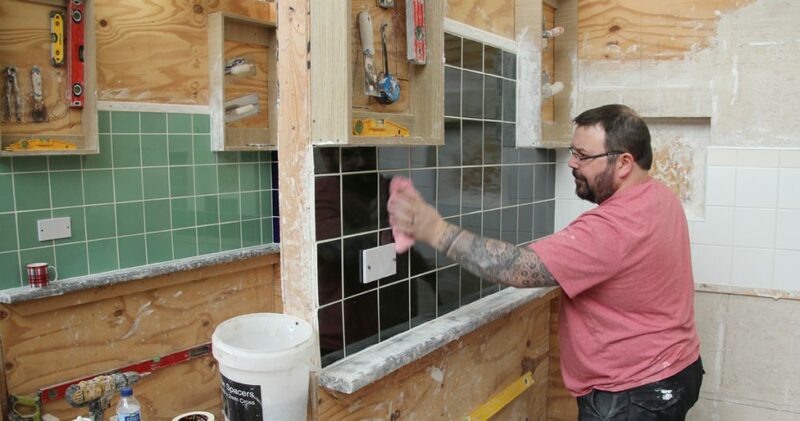 You might be a complete novice as far as any skilled trade is concerned, or you may be a seasoned tradesperson looking to add a skill to your repertoire. 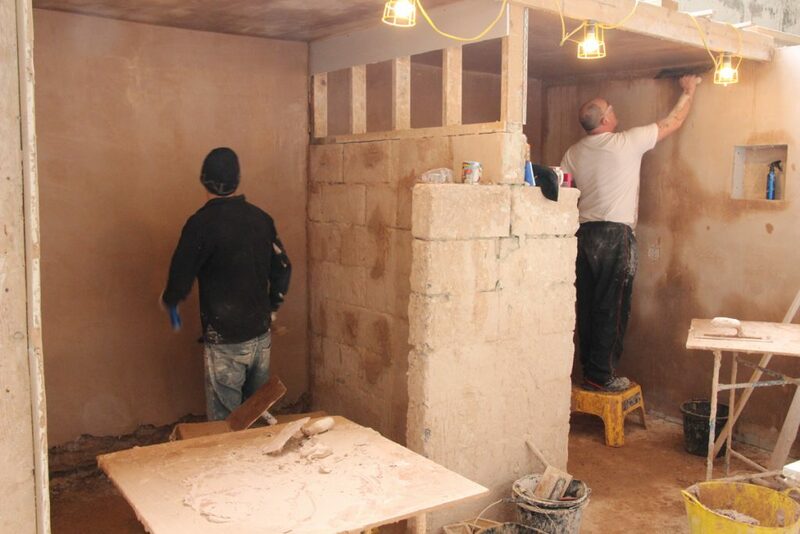 Alternatively, you might simply be a DIY enthusiast who would like to learn how to plaster your own property. 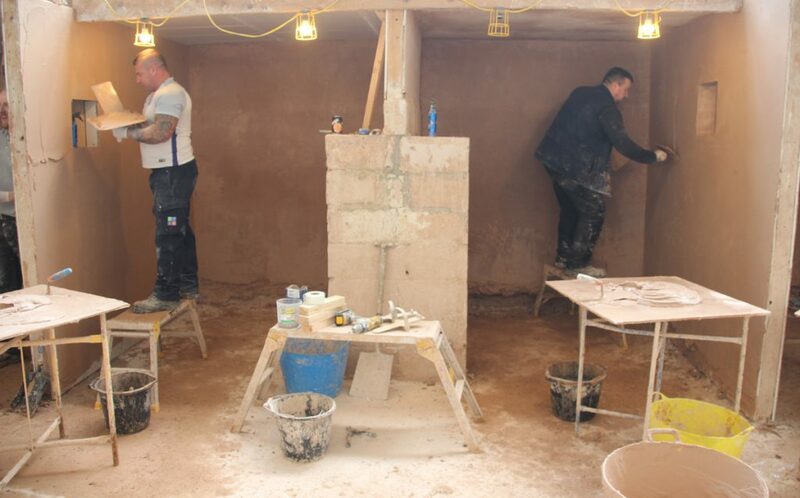 Regardless of what the situation is for you, our intensive 5-day plastering course is a highly rewarding one, not least given that you’ll get an entire spacious plaster training bay to yourself, as well as a pleasing student-to-instructor ratio of no more than 5:1. 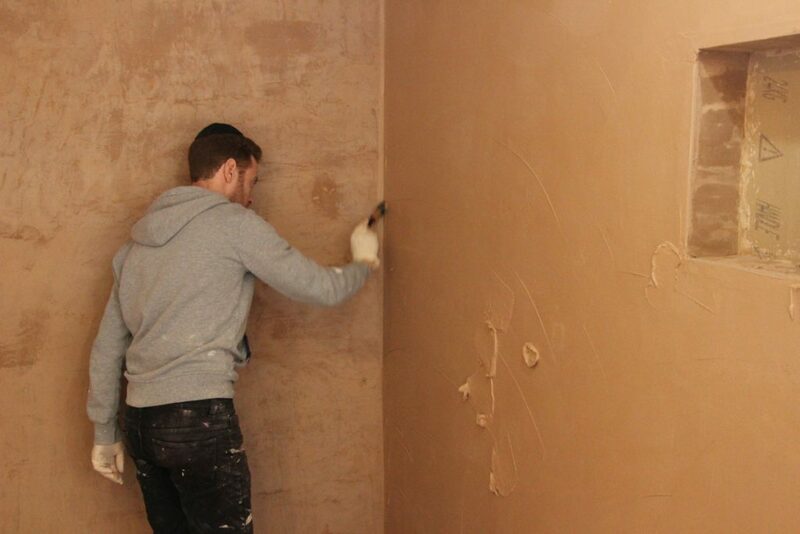 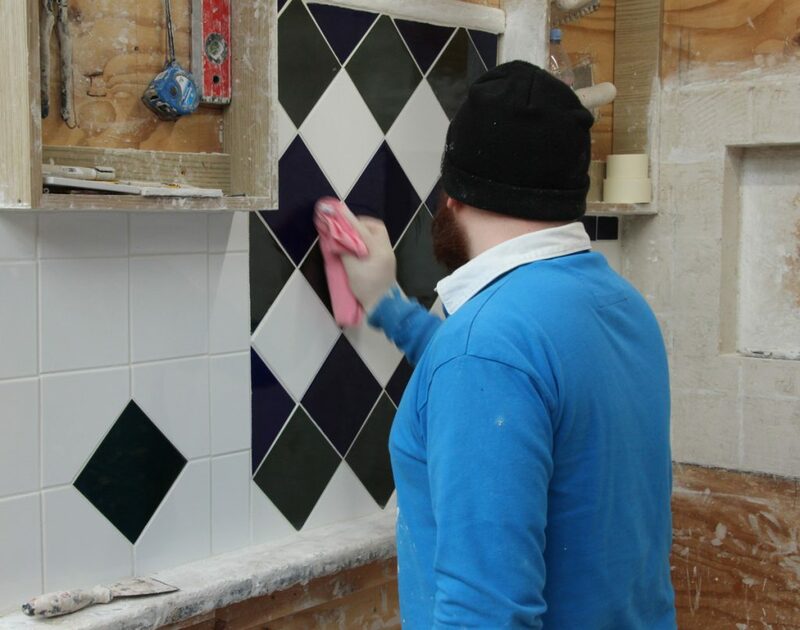 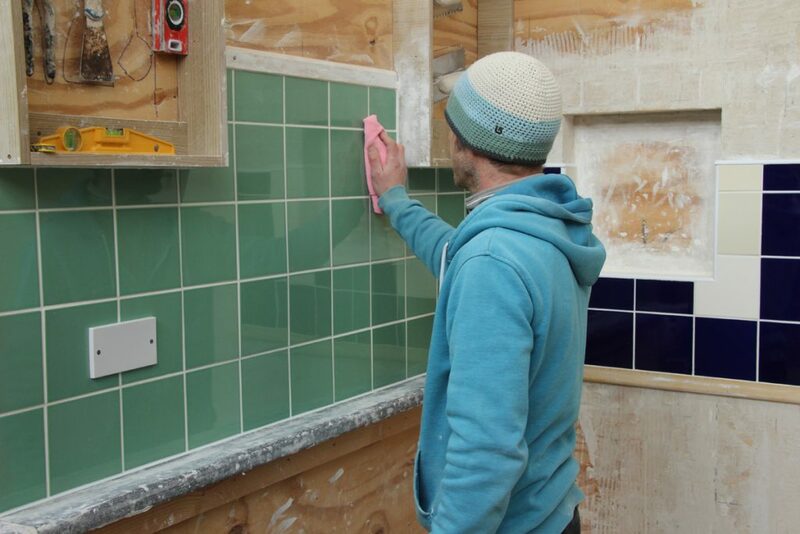 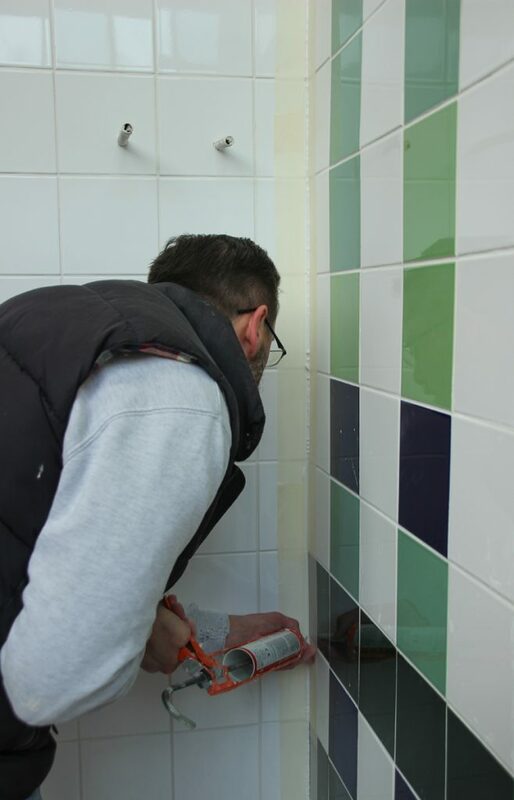 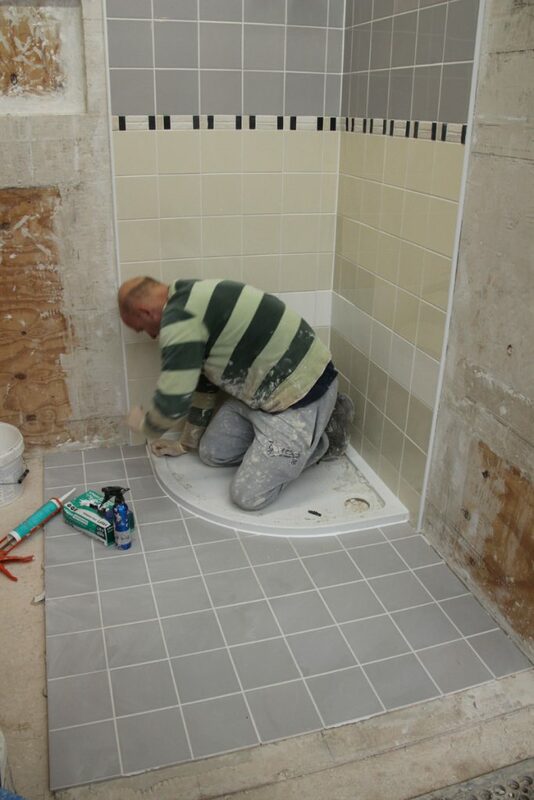 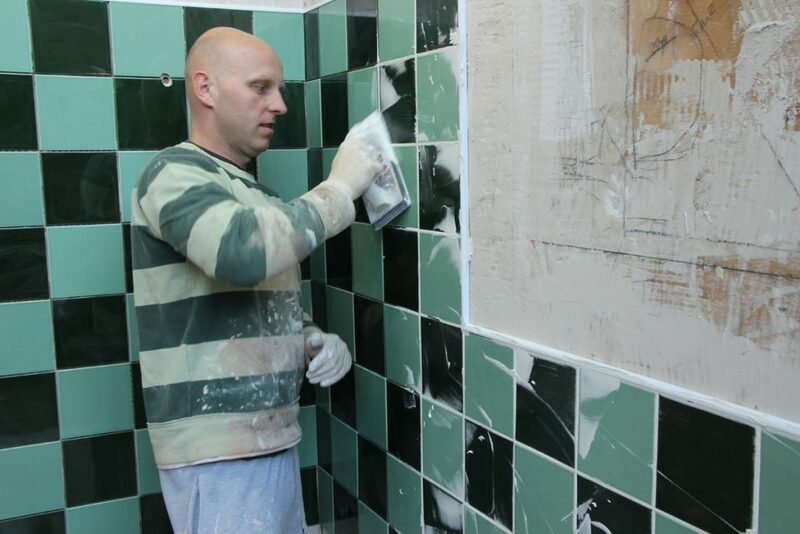 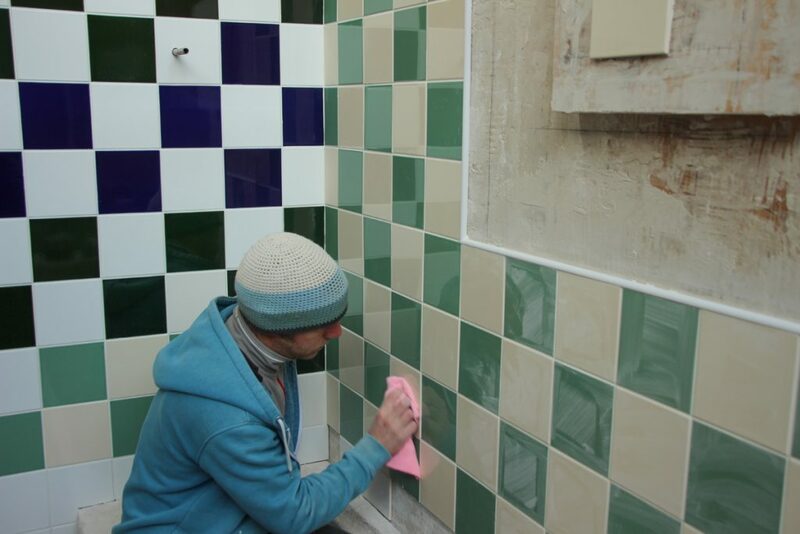 You could be presented with any of a broad range of situations and tasks as an amateur or professional plaster. 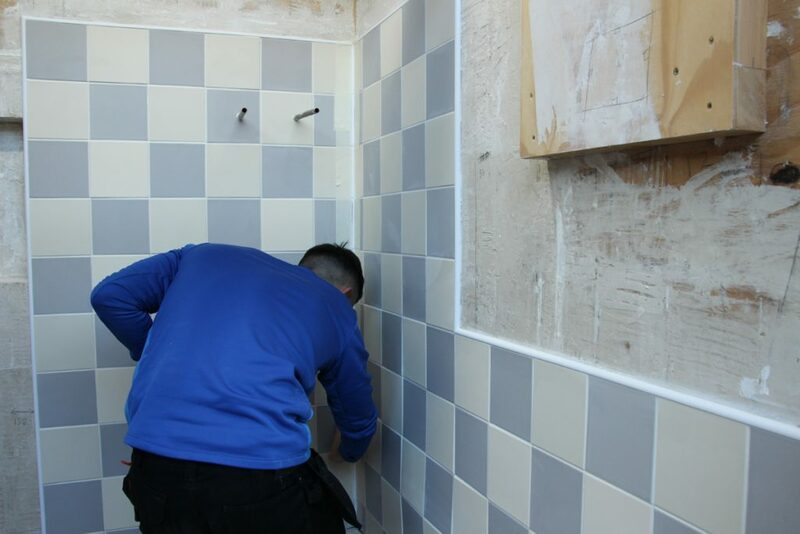 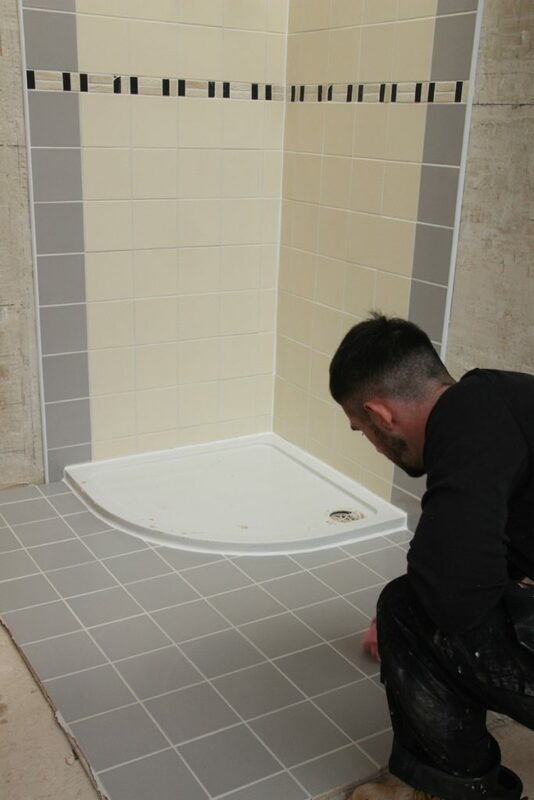 It’s therefore just as well that each of our 2.4-metre by 2.4-metre training bays – which are larger than most small bedrooms or bathrooms – gives you an assortment of scenarios, including stud wall, block wall, pre-skimmed wall, a window, a block wall corner and a ceiling. 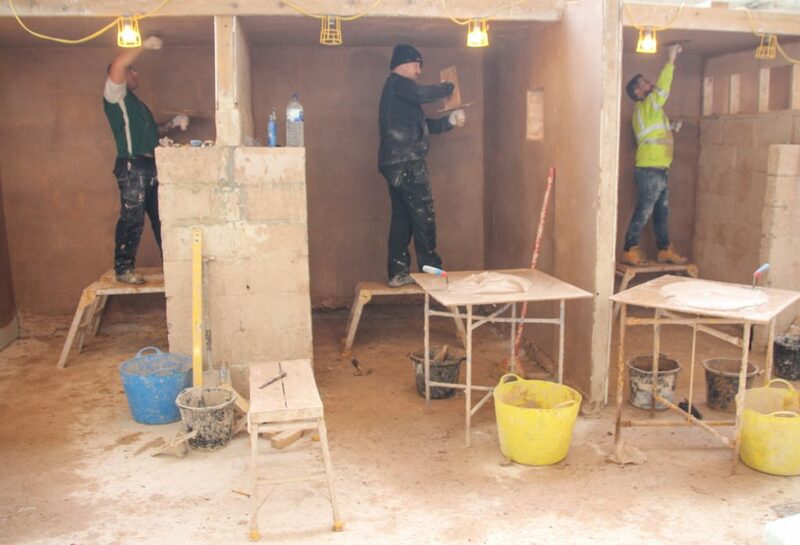 Such large training bays give you plenty of scope to practice and perfect your plastering technique, with regard to everything from ceiling plastering and repair to boarding up stud walls and ceilings and setting bonding beads. 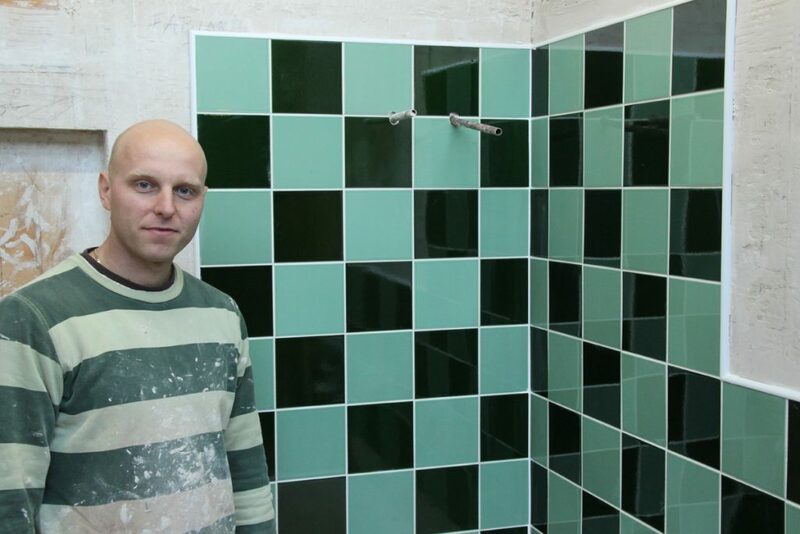 Also included are such related elements as full measuring, in-depth quoting, the business start-up process and marketing techniques. 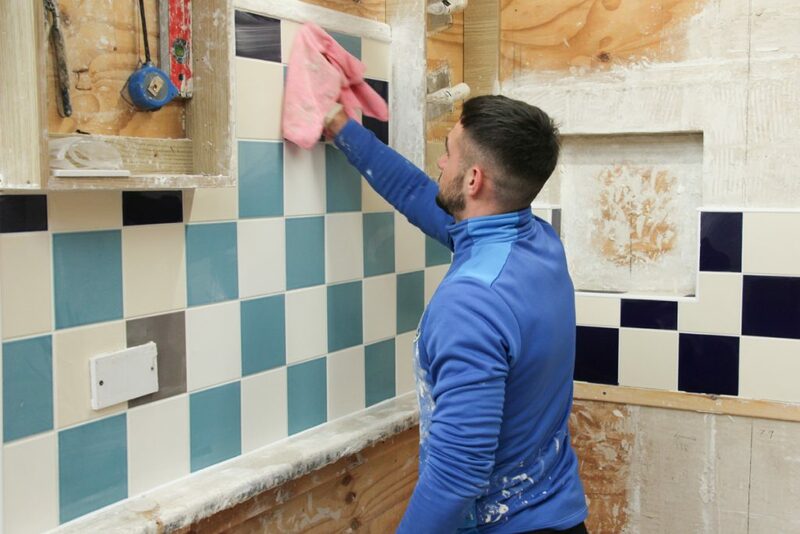 Not all of the above might be relevant to the specific path that you intend to take in relation to your future plastering endeavours. 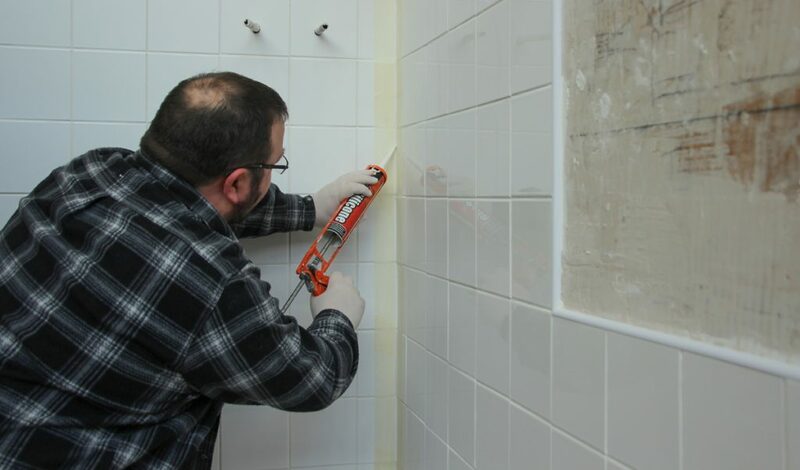 Nonetheless, it’s great to learn such skills so that you can gain a rounded picture of what life as an amateur or professional plasterer entails, and so that you are as well-equipped as possible to plot the most fruitful future for yourself. 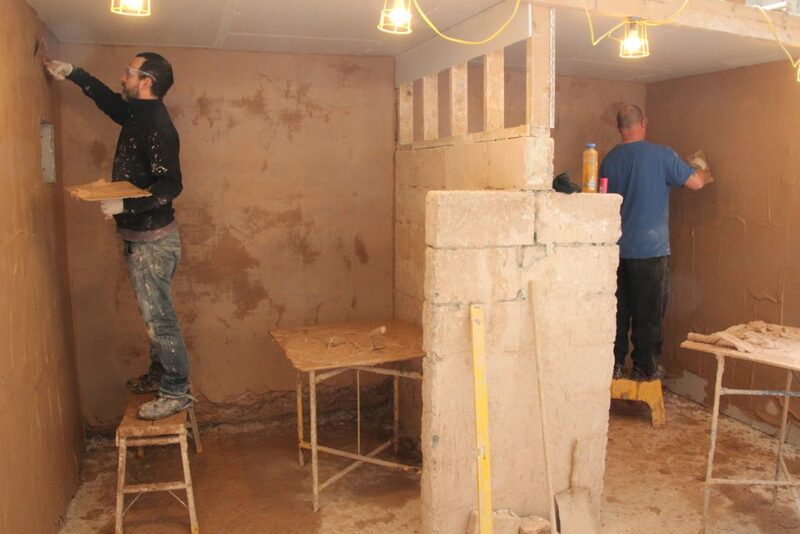 Of course, even the most impressive and comprehensive 5-day plastering course can’t possibly cover everything. 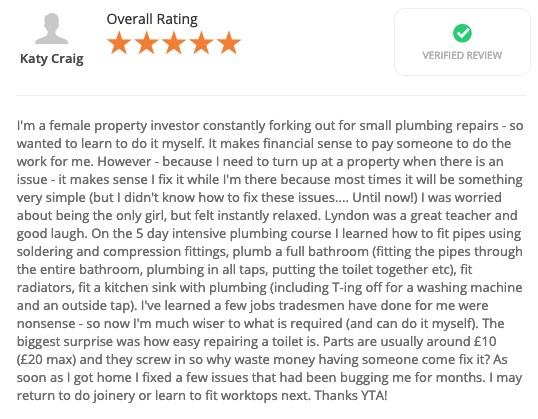 That’s just one more reason why we would urge you to consider the potential relevance of any of our other well-reviewed and trusted plastering courses here at YTA, stretching over two, five or 10 days and even giving you the opportunity to obtain a full level 1 qualification, if you wish. 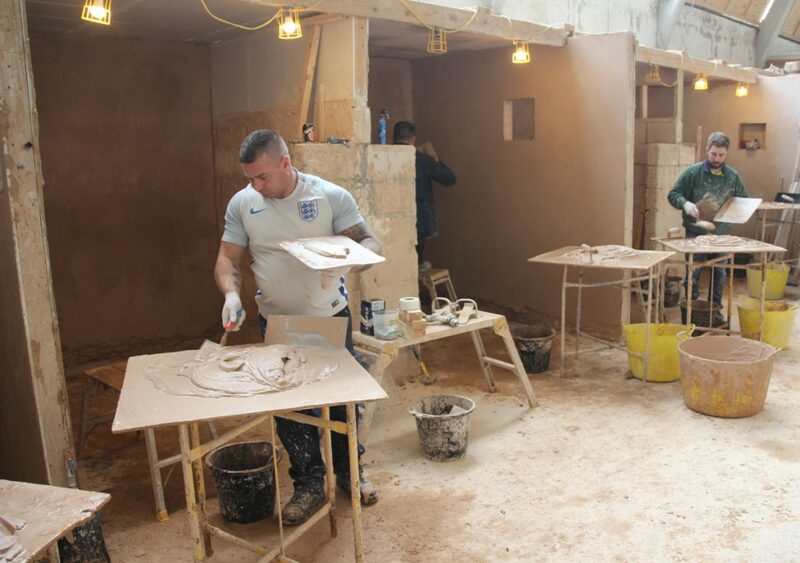 Call the YTA team now on 01274 682199 or 07400922788, or email info@ytatraining.com to receive further guidance as to whether our intensive 5-day plastering course could be the ideal first step for you en route to an immensely satisfying future as a plasterer.